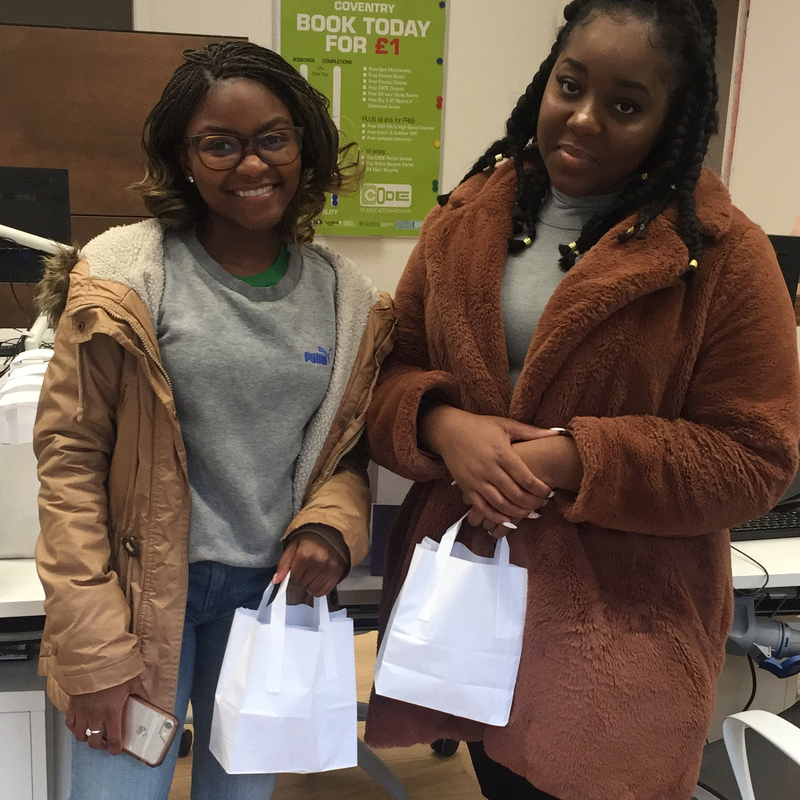 January can be difficult for everyone, in particular, our students who are returning back to academic life after spending the holidays with loved ones. 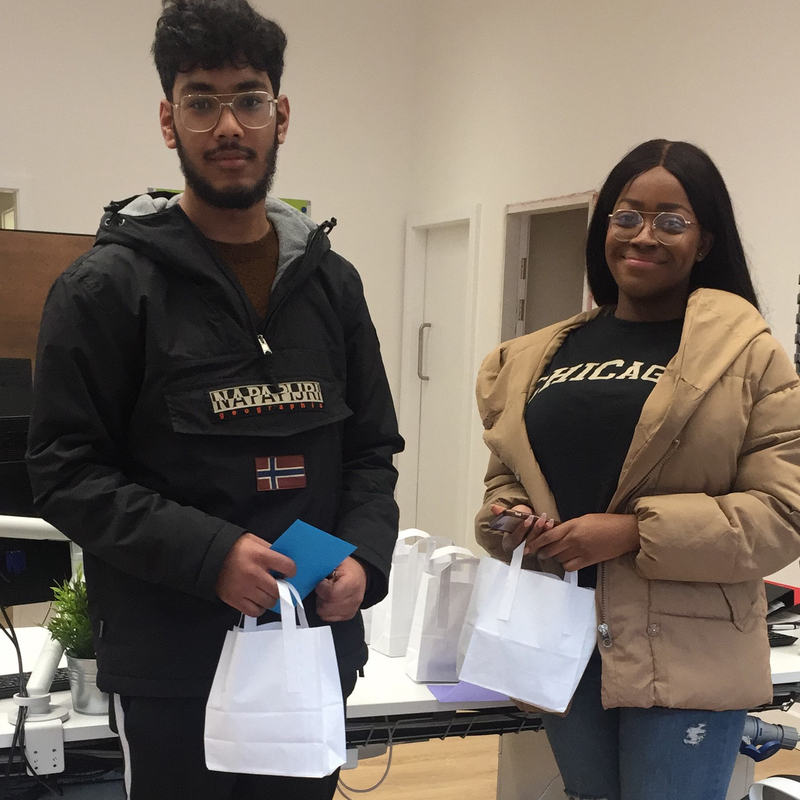 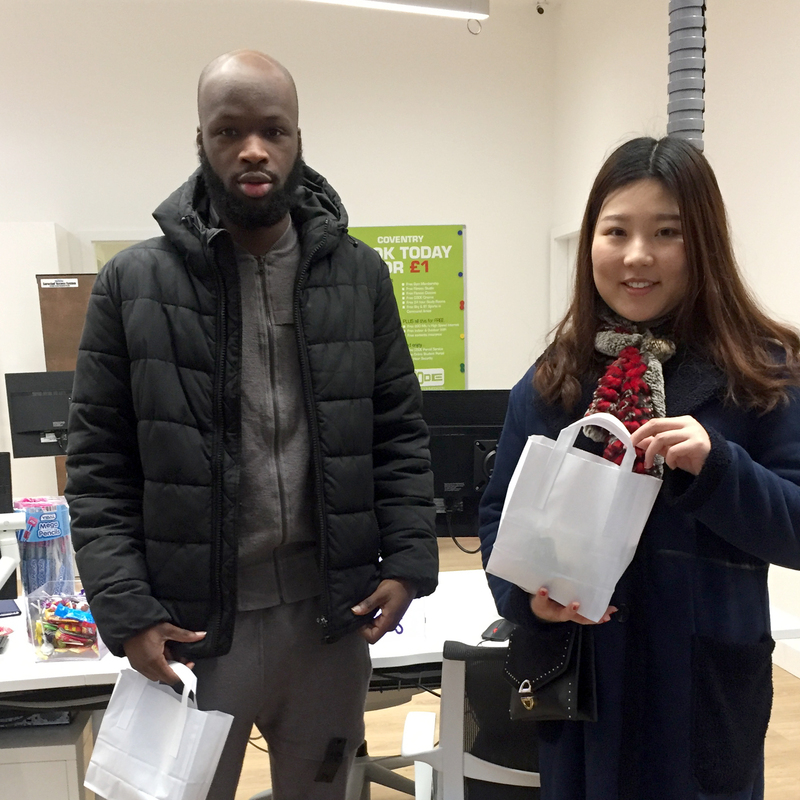 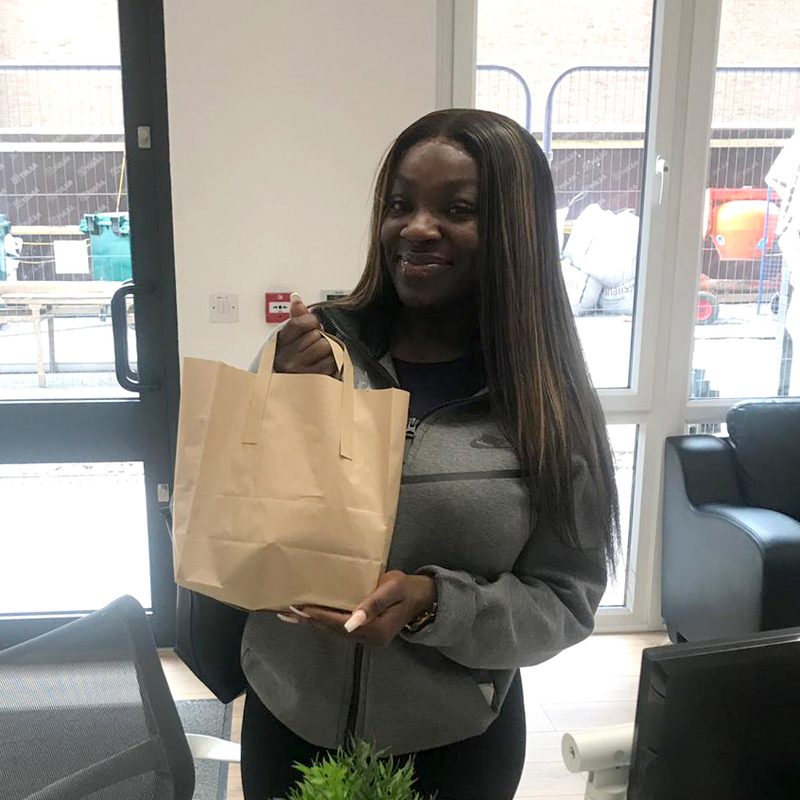 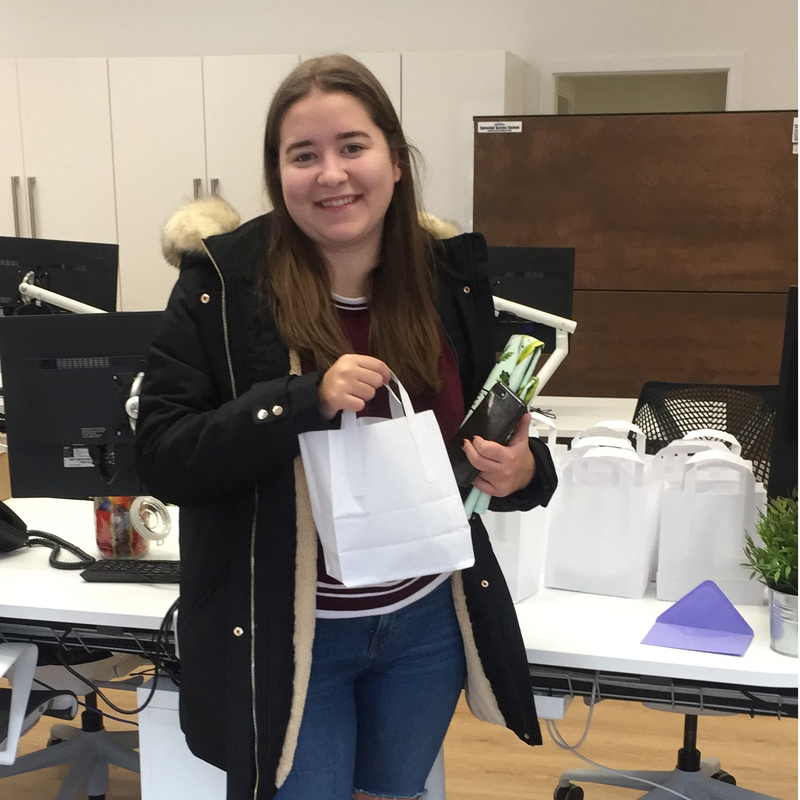 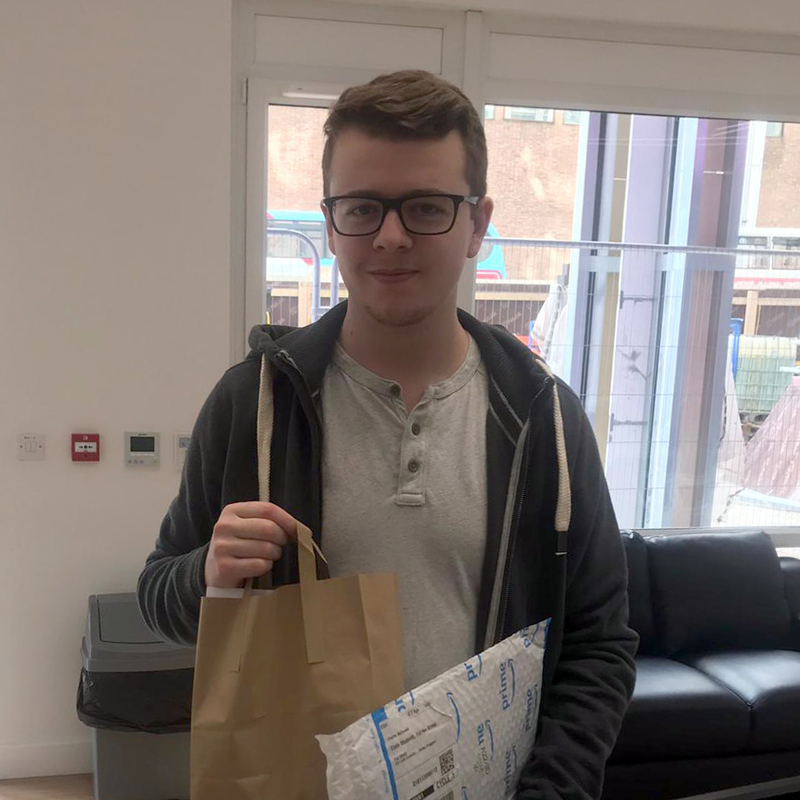 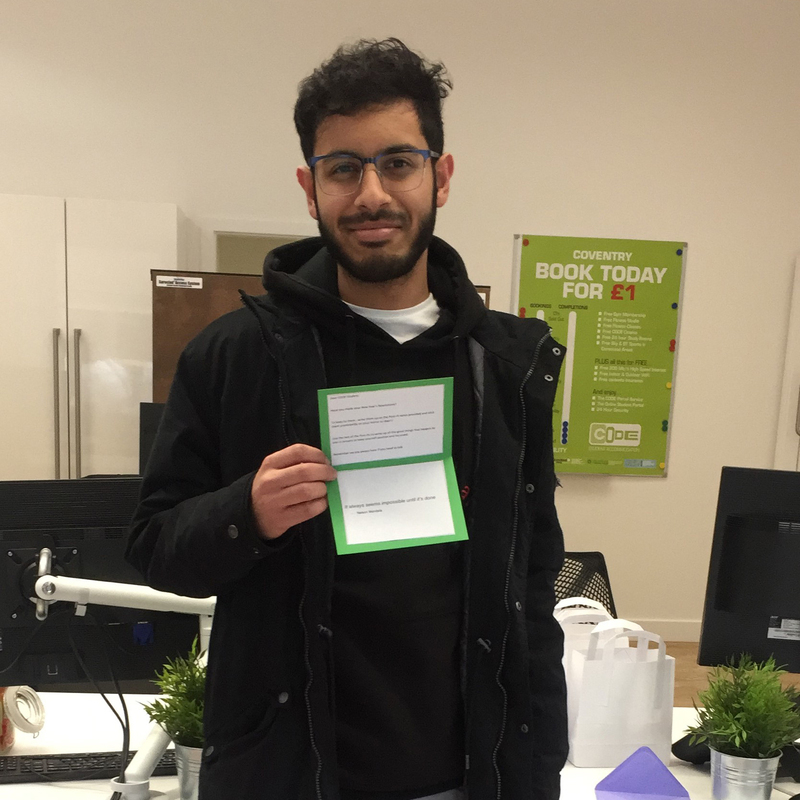 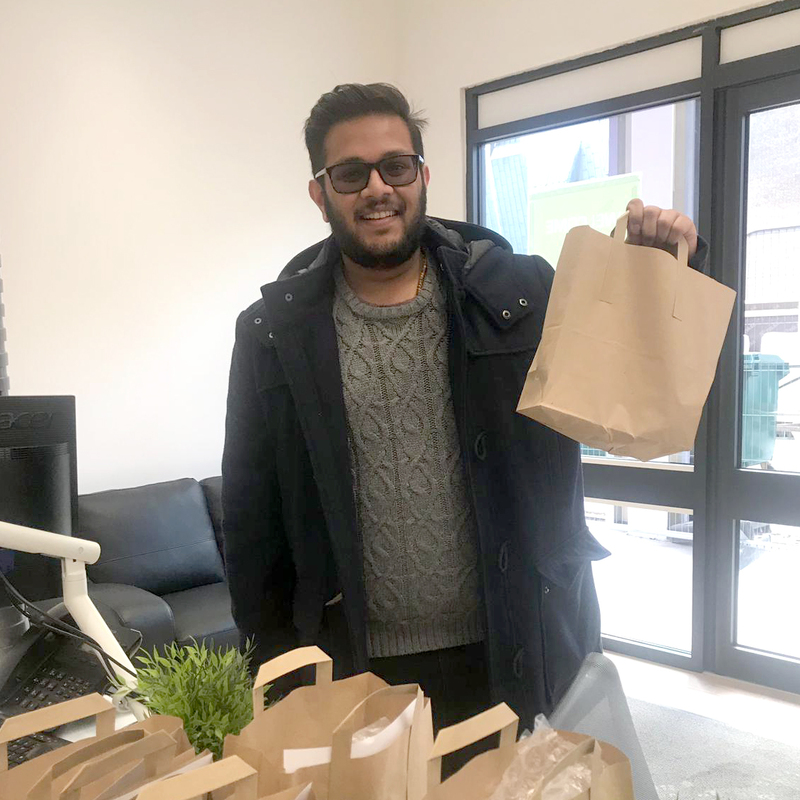 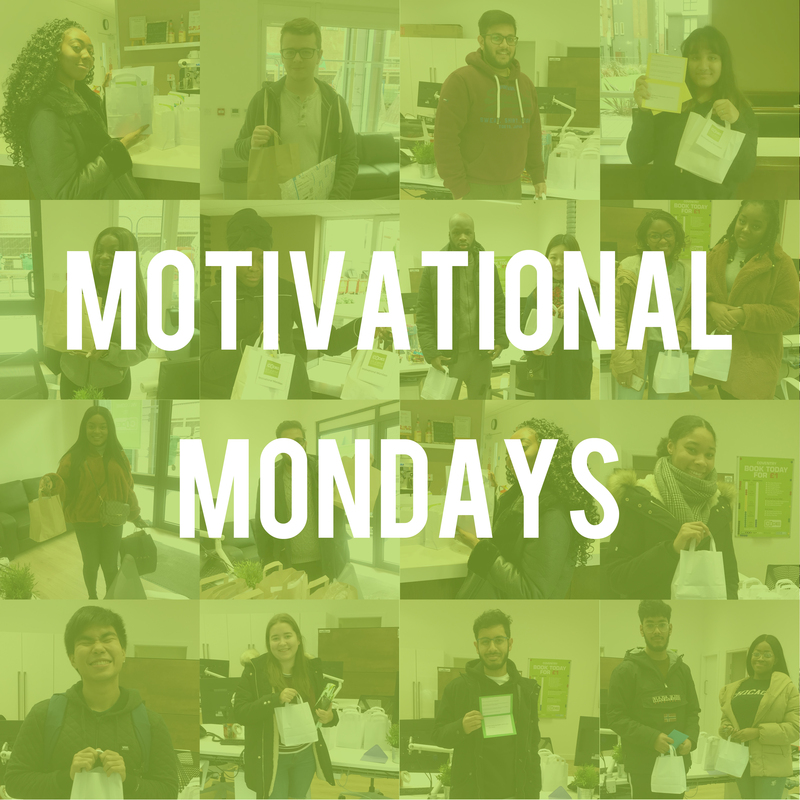 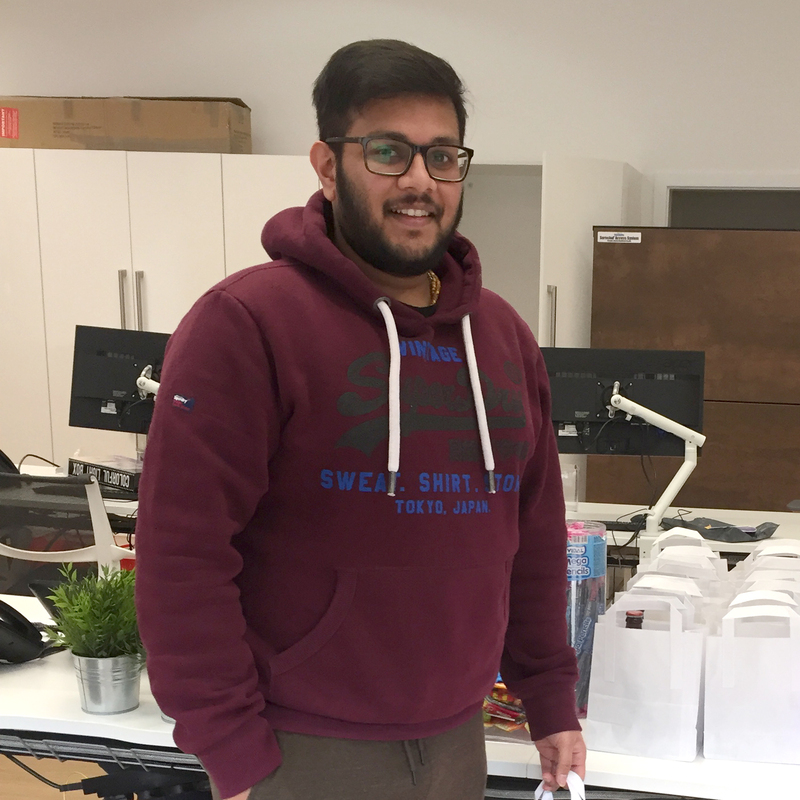 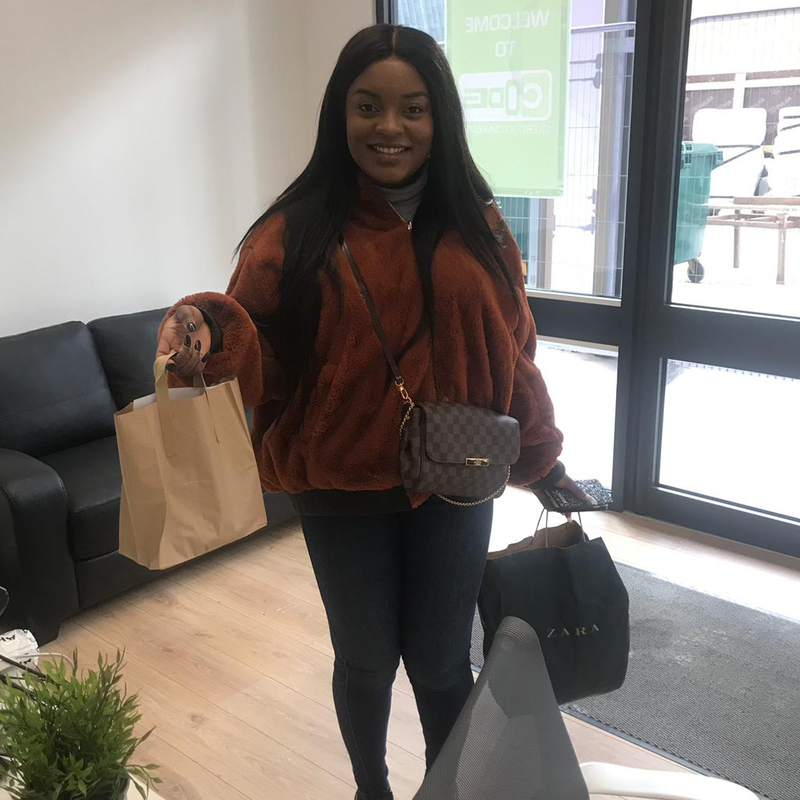 As such we wanted to help kick start 2019 by providing our Leicester & Coventry students with ‘Motivational Monday’ packs. 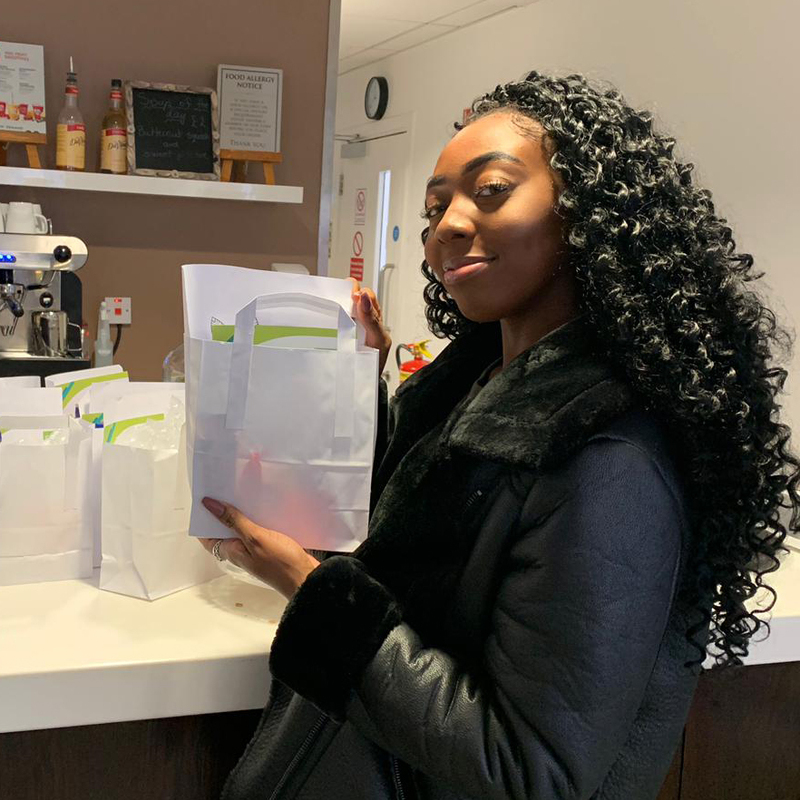 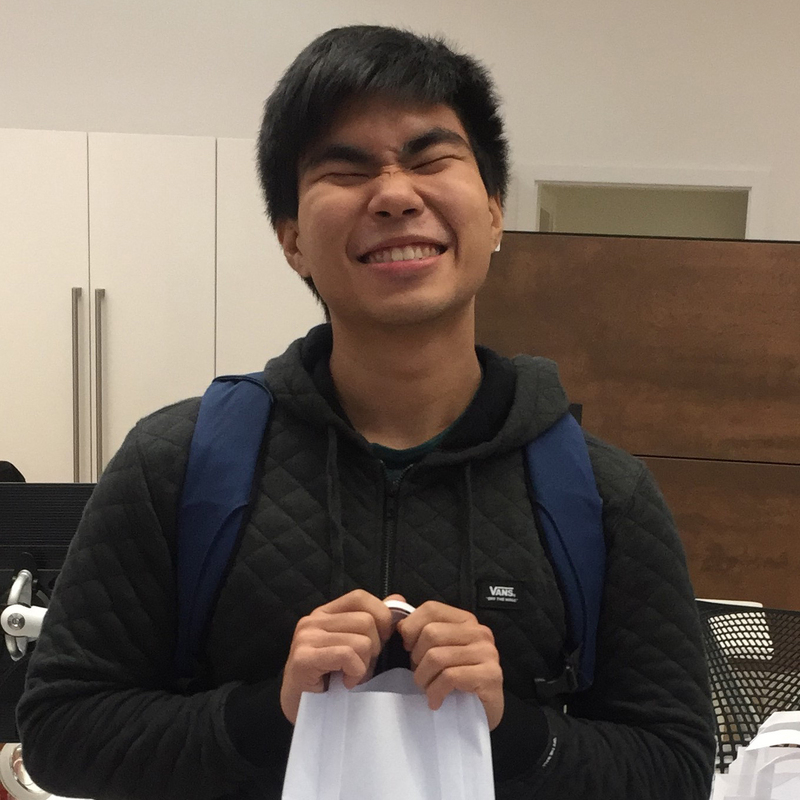 The packs have been carefully put together by our CODE team and contain themed information and freebies and from the 7th of January these are available every Monday from 10am in the CODE Cafe in Leicester and reception at CODE Coventry. 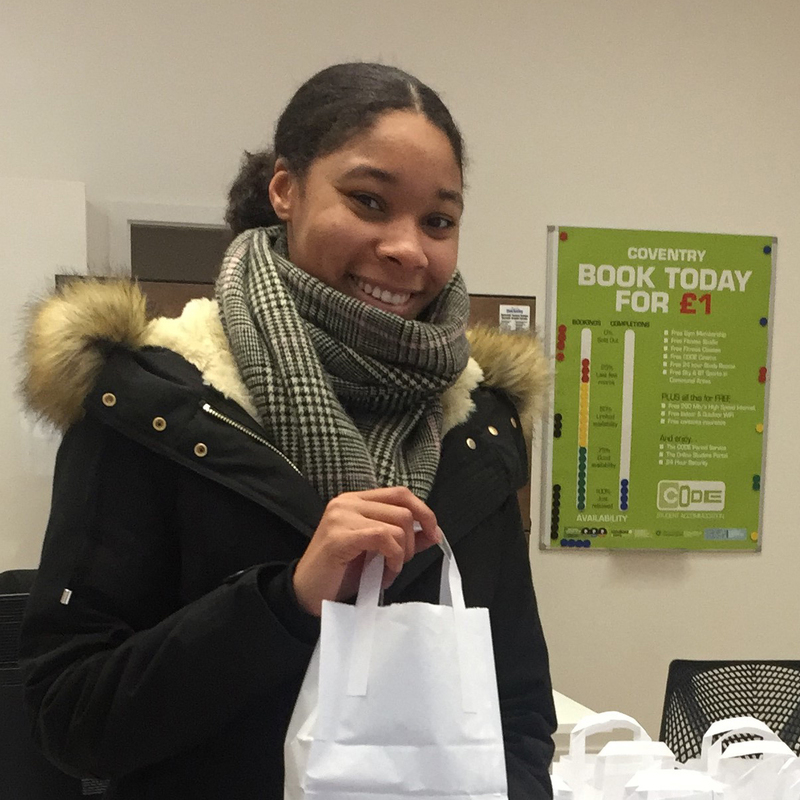 Be sure to collect your pack every Monday & don’t forget to tag us in your social media posts!